London post-production house Molinare has been bought out of administration by a consortium headed by former chief executive Steve Milne, who has promised further investment in the facility’s audio department, writes Kevin Hilton. 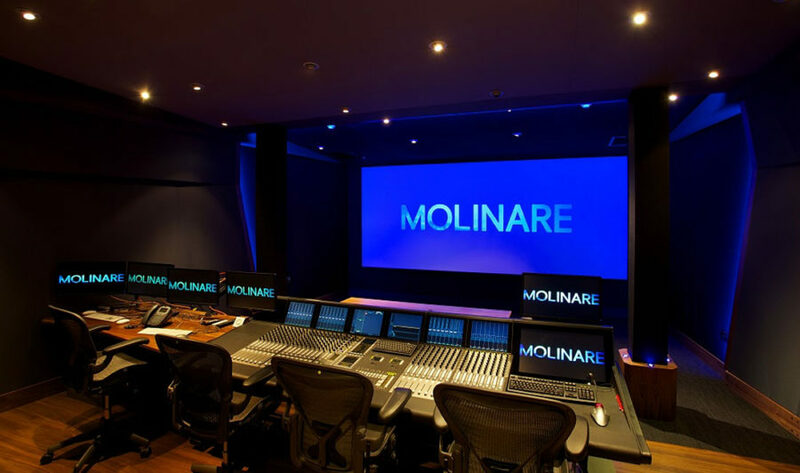 London post-production house Molinare has been bought out of administration by a consortium headed by former chief executive Steve Milne, who has promised further investment in the facility’s audio department, writes Kevin Hilton. The 39-year-old company was put into administration on 7 June by its then owner, Indian media group Century Communications. Milne had already been preparing to buy Molinare in the run up to this and reportedly saw bringing in the administrators as the only way to prevent its closure and jobs being lost. Milne became involved with Molinare in 2003 as part of a management buyout from TV Corporation. I loved my time at Molinare and look forward to working once more with the wonderful team we helped put together over many years. 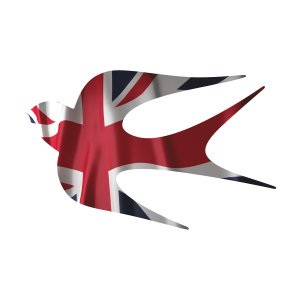 I have unfinished business there and feel we are entering a Golden Age for both British independent film and high-end factual and television drama, an age during which Molinare has a key role to play. Recent upgrades at Molinare include a new picture grading facility, the installation of three ICONs and a new 5.1 set-up for the feature documentary operation headed by dubbing mixer George Foulgham. As the company’s roots lie in audio, Milne says there will be more investment in this area, including “some of the sound theatres and ADR capability”. He adds that the main Theatre A re-recording suite will need investment this year “as soon as there is a gap”.